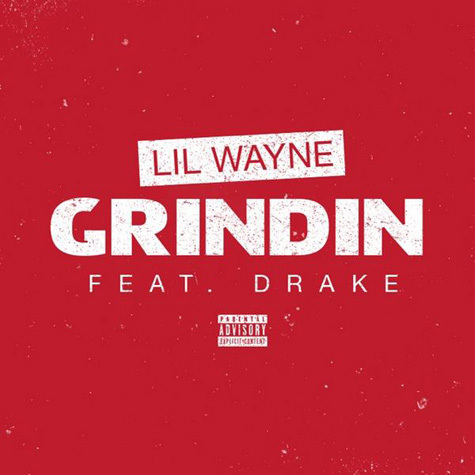 Lil Wayne and Drake have hit the road on tour together and now again in the studio! Prison can’t hold him back! Chris Brown may be behind bars but it hasn’t stopped the singer releasing the much-anticipated video for Loyal! 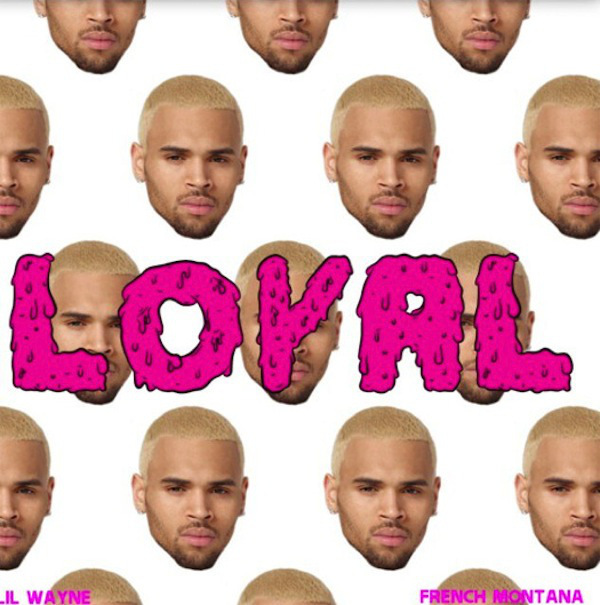 NEW MUSIC: @chrisbrown – Loyal Ft @LilTunechi & @FrencHMonTanA (Also An Alternate Version Ft @TooShort) ! Chris Brown never goes too far does he? Well he’s back again with a straight banger! 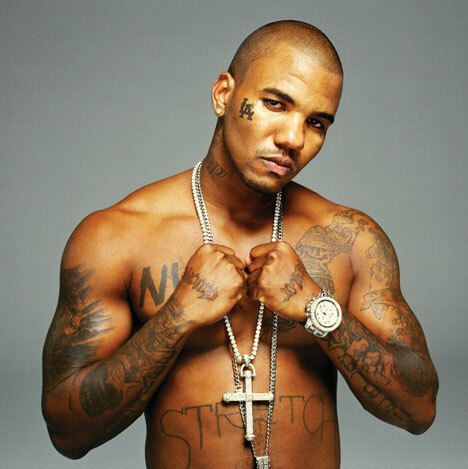 Here is Loyal! NEW MUSIC VIDEO: @ParisHilton – Good Time Ft @LilTunechi ! Just when you think you’ve seen it all, something can always jump out to surprise you. 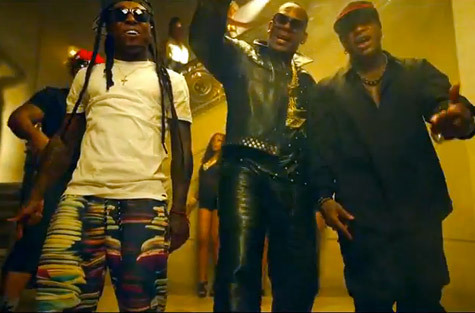 Well, be prepared to be surprised as we reveal to you Paris Hilton‘s new music video that actually features Lil Wayne! GOSSIP: @FloydMayweather Wins & Is escorted by who?! 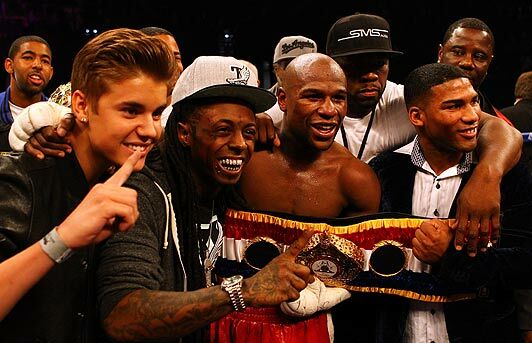 Some were wondering if the underdog would take it but it seems Mayweather is still the man and now even the Beliebers know who he is!